Google could gain a stronger position in businesses by acquiring Divide, an enterprise software company focused on the bring-your-own-device to work model. Divide said Monday that it was being acquired by Google, and that its members would be joining Google’s Android team. Terms were not disclosed. Google declined to provide further comment. Divide, formerly known as Enterproid, has attracted Google’s interest for some time. Last October the company announced US$12 million in series B funding led by Google Ventures. 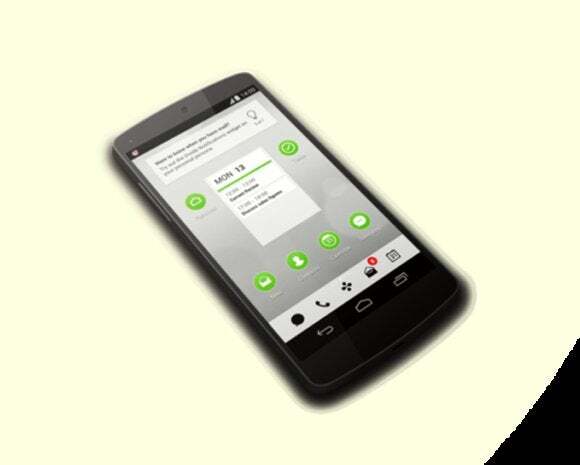 Divide’s app on iOS and Android is built around the company’s BYOD (bring your own device) mobile platform. The company’s service is designed to let workers consolidate professional apps and personal apps onto the device they already have, providing encryption along the way for the business apps and data. “Employees enjoy privacy on their personal device as well as a suite of professional-grade business apps to get work done on the go,” the company’s website says. Divide provides a free basic version and a $60-per-year service with administrative controls. The company said in its announcement that it would continue to develop software for users, and that its service will not change for existing customers. Google’s Apps for Business already provides customizable versions of popular Google services like Gmail, Drive and Hangouts, with custom domain names. With Divide, Google could be eyeing integration with other business apps. Google faces rising competition in the area of consolidation. Dropbox last year rolled out a new version of its business product, to provide those users with separate boxes for personal and work files within the same platform.